Marvin’s Room – Did You See That One? 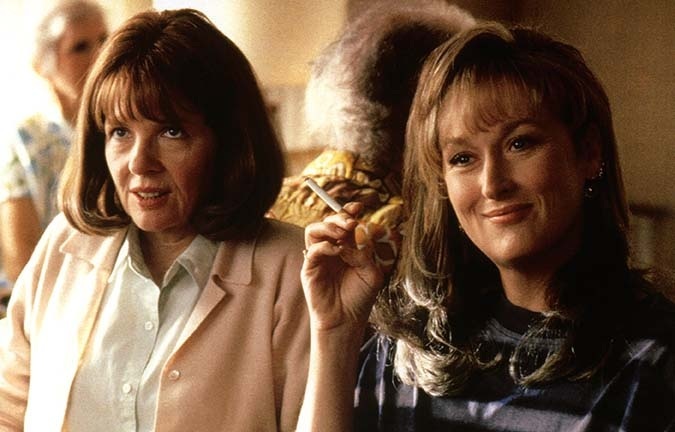 Bessie (Keaton) has been out of touch with her sister Lee (Streep) for over twenty years. When Bessie is diagnosed with leukemia, she decides to reach out to her sister and her nephews. Reluctantly, Lee heads out to Florida with Charlie and Hank (DiCaprio). Hank has been in and out of trouble, and he has a troubled relationship with his mother. As this fractured family attempts to put itself back together they begin to learn about themselves. More importantly, they learn how to forgive. Jerry Zaks (Who Do You Love) directed this 1996 film, which was the only work of Scott McPherson to ever be adapted. He was lucky to have an incredible cast of proven talent starting with Meryl Streep (The Devil Wears Prada) and Diane Keaton (The Godfather). 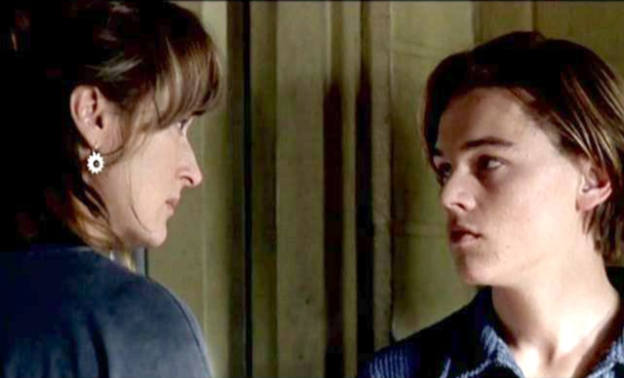 The cast also includes the young and talented Leonardo DiCaprio (Django Unchained). In addition to these three big names, the film also features Hume Cronyn (The Seventh Cross) and Robert DeNiro (Jackie Brown) in smaller roles. The acting in this film is incredible. Much thanks needs to be given to the makeup and costume design people who transformed the actors into unique and interesting characters. The chemistry between Streep and Keaton is amazing in this film. The distant relationship of two sisters is nicely portrayed by these two amazing actresses. 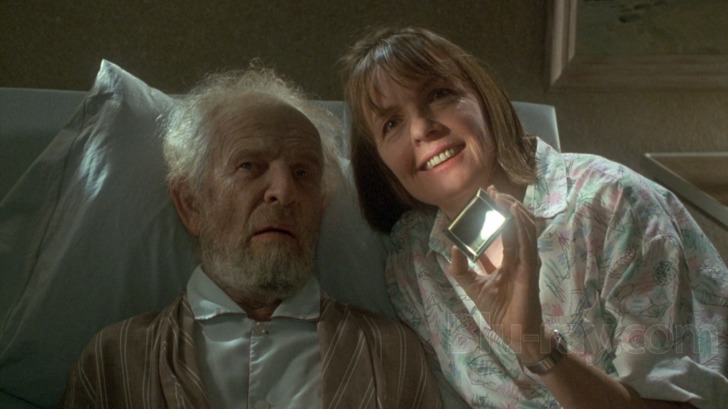 Diane Keaton even earned an Oscar nomination for her role in this movie. 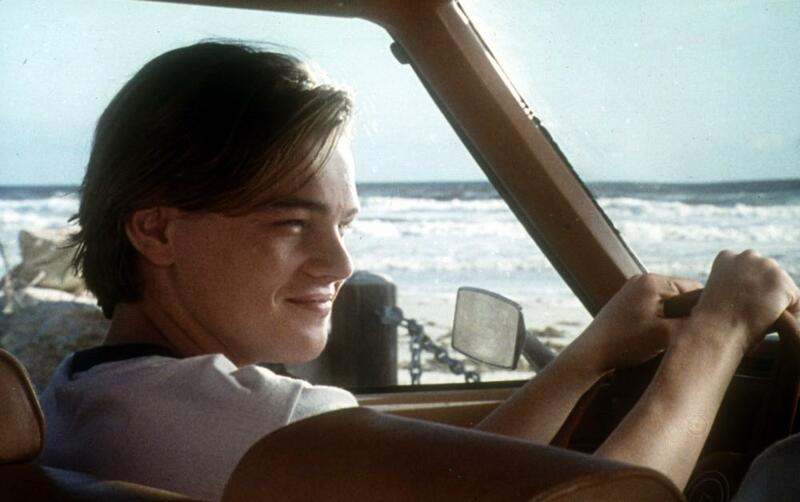 Leonardo DiCaprio was only in his seventh film at this point, but he was already an established talent. This role proved his flexibility as an actor, asking him to portray a wayward teen who’s acting out his aggression. Instead of a recreation of his work in The Basketball Diaries or This Boy’s Life, we get something entirely unique and powerful. In their smaller parts, Cronyn and DeNiro are also good, making smaller moments of the film work nicely into the bigger story. This is a wonderfully written screenplay. Scott McPherson died four years before this film was released, but his intimate story about a troubled family is incredible. The dialogue in the film isn’t overdone, and nothing seems to be present simply for the sake of art. 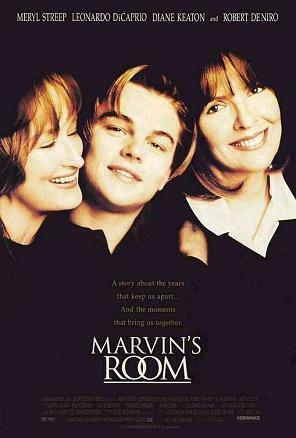 The simplicity of the story really allowed the actors and the director to recreate the world of Marvin’s Room with great success. This is a good movie, but does suffer from a few issues throughout. Unfortunately, the story seems to move very slowly, with little action to speed things up. At moments of importance, the story seems ready for more speed, but quickly backs off. This is unfortunate since there is so much emotion to pull from in a story like this. The other issue with this film is the lack of knowledge about some of the characters. Some people are introduced in the film early, leaving an expectation of more importance. When these characters continue without further involvement, or disappear, it leaves a lot of questions. Despite the flaws, this is a really good movie. I think it’s one that fans of the actors should definitely see. I would also recommend this to fans of drama, or films like Terms of Endearment. This has that emotional pull that will keep fans of those types of films hooked from the beginning. I give this one 3.8 out of 5 stars. Pingback: The Hours | Did You See That One? Pingback: Manhattan | Did You See That One? Pingback: Florence Foster Jenkins | Did You See That One? I recently saw this and it really had an emotional impact on me. It was both funny and sad.